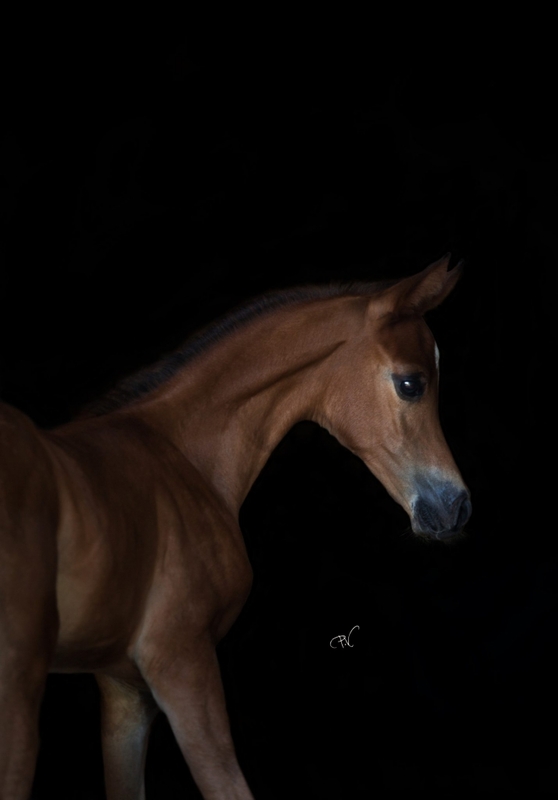 Congratulations to the new owners from Germany on the acquisition of our very special boy Naphis Polaris (Falah al Shaqab x Porlain el Marwteyn). you all the best with him! https://naphis-arabians.com/app/uploads/2018/09/polaris-00001.jpg 2048 1428 Naphis Arabians Naphis Arabians2018-08-01 19:00:352018-09-27 18:15:00Naphis Polaris is sold!